In august 2006, I got a herniated disc in my lower back due to heavy deadlift. 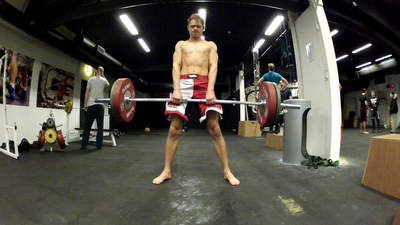 For years, I couldn't life anything with my legs without being in pain for several days/weeks after, but today - after a lot of focus on rehab training - I finally reached my first milestone goal of lifting 100 kg. Now the Europeans are over, I have made a decision to change my focus for the upcoming period. Since august, I have had some problem with my right shoulder, that has come and gone. It has held me from doing any upper body weight training, which I miss very much, and it also restricts the amount of sparring I can do per week. Apart from the shoulder, I have some other little injuries in fingers, (other) shoulder, knees and so on. As long as I keep competing and thereby push myself, these things seems to not get better at all. Therefore, I have made a decision to change my focus 100% towards recovery of my injuries. I have to get back on track, so I can amp up the weekly sparring and also get back in solid weight lifting shape. My weight has been stable around 78 kg for a while now, and I really want to get closer to the -82 kg division's weight limit, since most of my losses are to guys, who are physically stronger than me. Yet another weekend have been spent in a noisy sportshall, shouting instructions to my students on the mats. This time it was the annual Danish Open BJJ, which is a really nice and well organized event, that we like to attend each year. I had a total of 41 guys from the team compete this time, and we ended up taking home nine gold, eight silver and eight bronze medals. I think everyone did really well, and it was pleasing to see them pull off stuff we have worked in the gym. For many of the first-timers, it was nice to see them try to do the right moves, even though they still lacked the experience, timing and feeling to make them work. I think one of the biggest difficulties to overcome in order to be successful in competition as a beginner, is to stop "guessing" techniques along the way. Everyone looked disciplined in trying the right things, and it is only a matter of time and more competition experience, before they will start to create results. Friday is my favorite training day of the week. I've always wanted to train with everyone, especially in the different gyms around Copenhagen and Denmark. The problem have been to find the time to go to other gyms, when I was in my own basically every day. When I got home from my round the world trip, I decided it was time to really do something about it. Going to other gyms was too troublesome for me in my busy schedule, so I had to let people come to me instead. 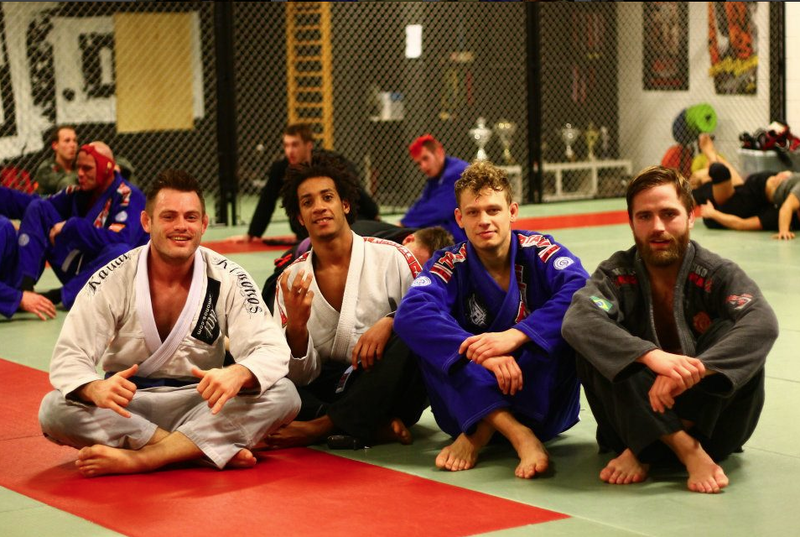 I used to teach a class every friday evening, but made a decision to change it into a two and a half hour open mat training, open for every one, no matter where they normally train. It has been a really big succes, and every friday, we have lots of visitors coming from different gyms to roll together. Everyone enjoys it, and in two and a half hours, we get a lot of sparring done with different bodies, than we normally train with. The social aspect is also very important, as guys training in different gyms, get to know each other better. At the end of the day, we are all just grown ups, who like to wrestle, there is really nothing more to it. I highly recommend running an open mat session like this, if you have a gym! Today was a special training, since I had two visitors in the gym, who I met on my trip. Jonathan, my sponsor and travel-partner from Kauai Kimonos, is here for a week, and Billy, a very talented young guy I trained with in the Dominican Republic dropped in for a one-day training. It was great to see them again, and we had some really good rounds of sparring. Just returned from four days of adventure in the Moscow. It was the coldest winter there in ten years, and the coldest time of year, so needless to say, it was a bit chilly. Never the less, it was a really interesting experience to see the city in a way, that not many other tourists will. 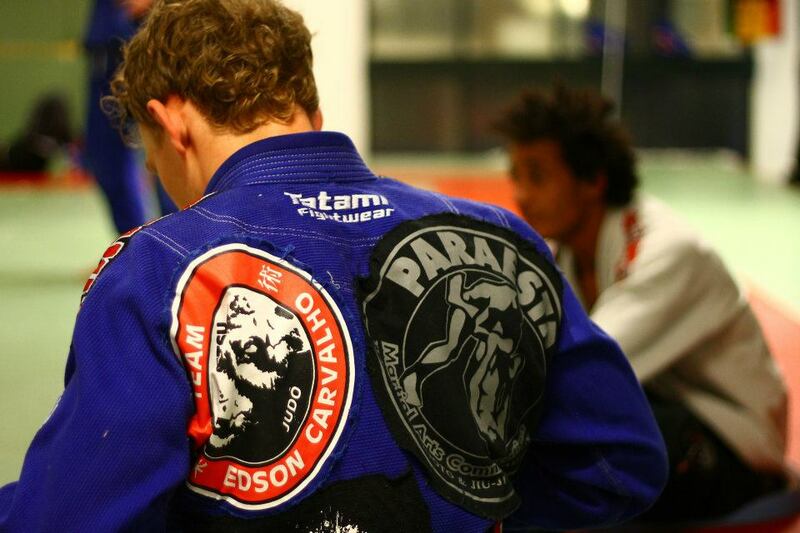 Both because of the season, but also through Jiu Jitsu and the eyes and lives of the locals. 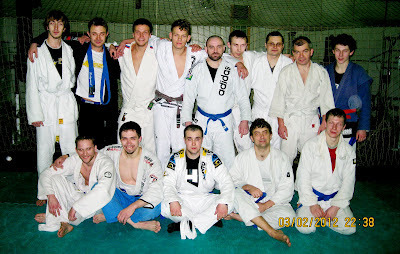 The group training there was a great bunch of guys, working hard to try and build up BJJ in a country, that is traditionally dominated by Sambo, Judo and wrestling. There is some serious talent mass there, and it can only be a matter of time, before the russians are becoming a force to be reckoned with on the international competition scene. I promoted four dirty, old white belts to blue and gave out a single yellow belt to a very good, young boy. 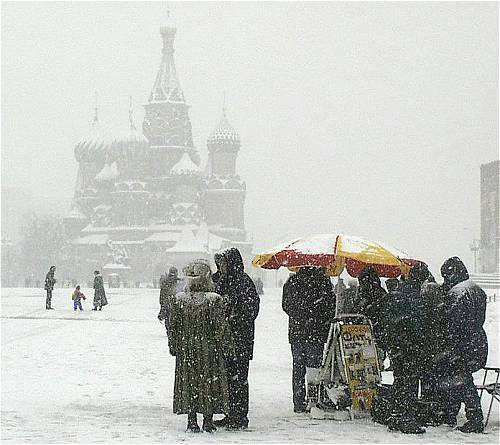 Tomorrow morning, I am heading to Russia to teach a seminar in Moscow over the weekend. Apparently, it hits around -30° celsius at night at this time and -15° is the warmest it gets in the daytime.